i have this problem: if i reboot my wifi router mysensors wifi gateway wouldn't try to connect again, is this only with me or its common issue with wifi gateway? @pihome Not a common issue with wifi gateway I guess, since mine reconnects to the router with no issue. You referring to reconnect to the router and not to the controller, are you? 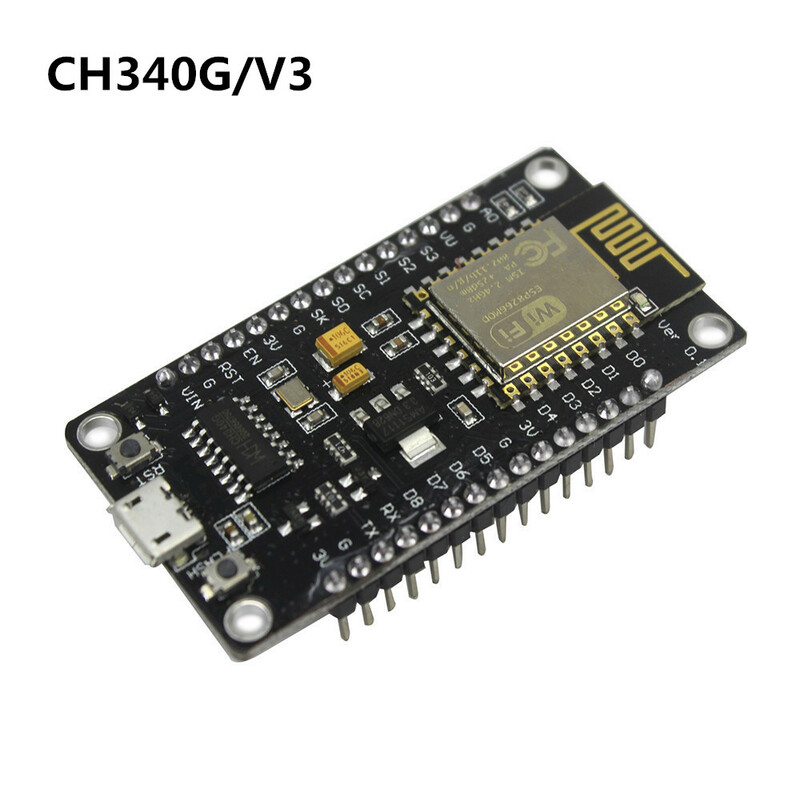 I'm using a Wemos D1 R2 plus as the gateway but this shouldn't make a difference. @manutremo thank you reply. Yes i was referring to wifi gateway connection to wifi router. What do you see on your gw log when the connection to the router is lost? This is getting very odd, now if I connect my gateway to computer I don’t see anything on serial port, but i can talk to controler and get all nodes data which confirm it’s working. If your gw is communicating via IP (I guess that's the case since you mention a wifi gw), you can also "spy" the communication between the gw and the controller by telnetting to the gw IP and port 5003 (assuming default hasn't been changed). here is log when gateway is connected to wifi router, and then i powered off wifi router and then in few seconds powered on again, all other devicess connected to wifi router as expected apart from mysensors esp gateway. no special code in my gateway controller sketch. I'm not sure i'm following you... from the low the gw seems to be reconnecting, it gets ip 192.168.99.3 after the router restarts and starts to receive messages from what seems to be a node. it looks from log as it is connected to wifi but i can not even ping mysensors gateway, until i press reset button on esp. yes you are right gateway receive all message from notes. Did you try latest mysensors 2.2 development? // i added this later to see this may be the cause as i have channel number etc in other sensors. Arduino 1.8.3 and ESP library is all updated. i m using vodafone router. @thomasdr thank you for the info, and sorry for late reply, changing wait(500) to delay(500) worked.